A college trust fund lets you start saving for your child's education early. Sending your kids to college is expensive, and it's going to be more expensive by the time your kids are old enough to go. 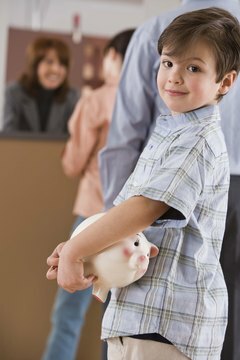 One way to prepare for that expense is to start putting money away for them now while they're still young. Setting up a college trust fund is one way to start putting money aside for a college education, though care must be taken to keep the trust fund from interfering with other financial aid your kids might apply for. Research accounts known as "529 plans" offered in your state. These plans are qualified tuition plans as defined by Section 529 of the Internal Revenue Code, and as such they will not interfere with financial aid or be subject to some of the taxes that could cause problems with standard trust funds. 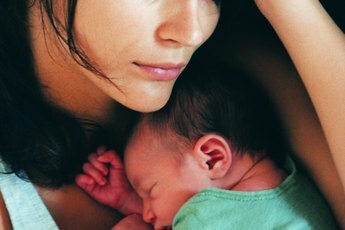 You retain control over the plan until your child is old enough to go to college, after which it pays out to cover their expenses like a standard trust fund. Compare the 529 plans you find, looking at details such as minimum enrollment amounts, enrollment fees and other costs associated with the plan. Plans sponsored by the state or offered directly by their sponsoring organization typically have fewer costs and a lower enrollment minimum, but comparing multiple plans ensures that the plan you choose is the one that best meets your needs. Complete your enrollment paperwork and submit your initial deposit to create your 529 plan account. When filling out the paperwork you will declare the plan's beneficiary as well as supplying your own contact information. If you create your 529 account with a brokerage you will likely have to choose a class for the plan's shares as well; there are three different classes that are offered by most brokers: class A shares taking a 5 percent cut of your investment, class B shares charging a withdrawal fee and class C shares charging an annual fee or taking a percentage of the initial investment or withdrawal amount. Contribute to the plan on a regular basis, keeping track of the contributions you make. Many 529 plan contributions are tax deductible as gifts, provided that they are made in accordance with IRS regulations. As of 2010, gifts of up to $13,000 are excluded from taxes, and gifts between $13,000 and $65,000 can be excluded over a five-year period. 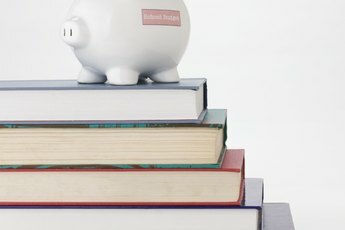 Withdrawals from 529 plans are exempt from federal income tax as long as they're used for school-related expenses such as tuition and housing costs. Most 529 plans used in this manner are exempt from state income taxes as well, though this may be restricted to colleges within the state where they are created. Many states allow enrollment in 529 plans by people who live in another state. 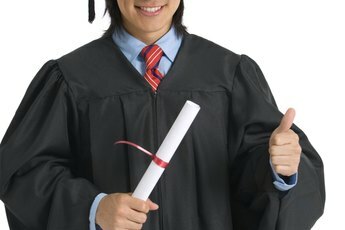 If you can't find an in-state 529 plan then you might consider looking for out-of-state plans. Keep in mind that out-of-state plans are not exempt from state income tax like in-state plans often are. 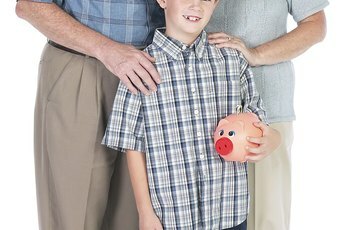 Saving for College: Are There Gift & Estate Tax Benefits for 529 Plans?